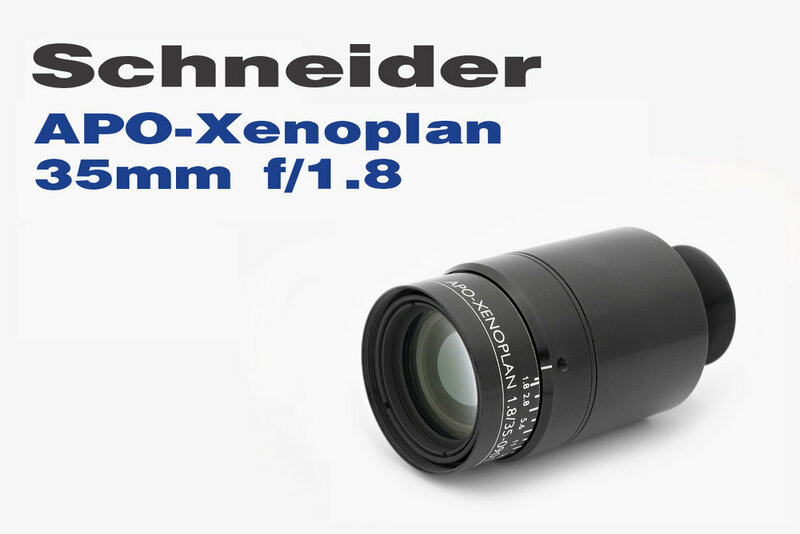 This machine vision lens is designed for an ultra fine pixel pitch of 2.5 μm x 2.5 μm and is made to resolve very small objects, down to a minimum defect size of 1.67 μm. My first time testing the lens I was a little surprised, I was unable to output sharpen the images, they were already too sharp out of ACR. That doesn’t happen often. I will be posting test results soon.